iRealHousewives | The 411 On American + International Real Housewives: Jacqueline Laurita Selling Her Franklin Lakes Home For $2.3 Million! 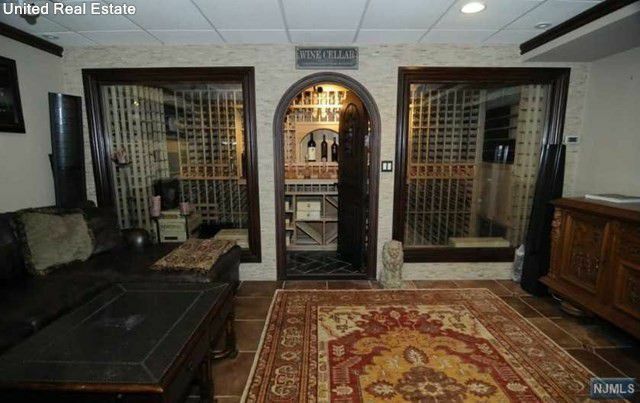 Jacqueline Laurita Selling Her Franklin Lakes Home For $2.3 Million! 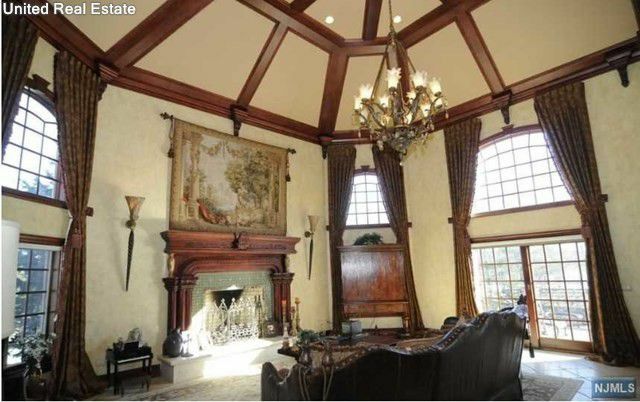 Jacqueline Laurita has reportedly put her Franklin Lakes home on the market, according to Realtor.com. 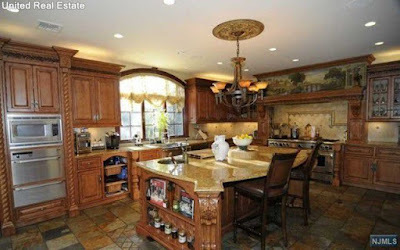 The site reports that the former Real Housewives of New Jersey star has listed her home, which includes six bedrooms and five and a half baths, for $2.3 million. The Bergen County mansion boasts a "freshly renovated" interior complete with a two-story entry foyer, library, and great room with custom woodwork as well as a fireplace and wet bar. The kitchen is a gourmet cook's dream thanks to its commercial range, roomy walk-in pantry and wine fridge. Hand-painted murals are also featured throughout the home. The master suite includes two walk-in closets and a spa tub. The basement includes a playroom, a wine cellar and an office. Outside there's a large deck, limestone walkways, a heated, four-car garage, and security cameras with night vision. 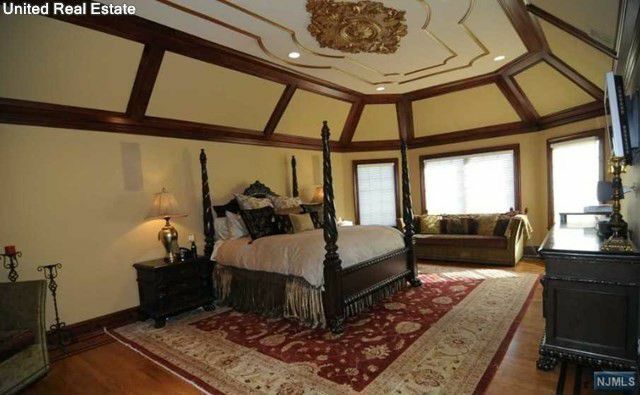 Jacqueline and her husband, Chris, first put their six-bedroom, 5.5-bath mansion on the market in 2014 for $2.85 million. They reduced the price to $2.78 million before taking it off the market altogether, according to NJ.com.